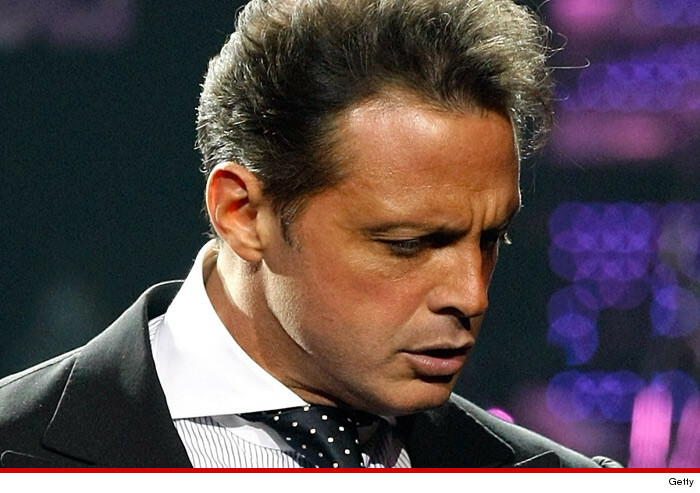 Luis Miguel is being sued by a photog who claims the Latin legend's bodyguard beat him up ... at the singer's direction. Tony Echevarria claims he was filming Miguel on April 19 when the singer's bodyguard pushed him to the ground and battered him. The pap says the bodyguard was instructed by Miguel to attack any pap who tried taking his pic. Echevarria isn't saying how much he wants ... but we're guessing it's a lot.